There are many things to do in Chiang Mai. Below our selection of best things to do, activities and tours. 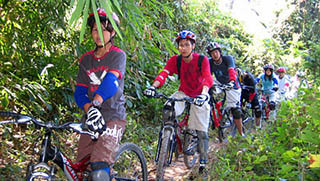 Join-In Tours & Private Guided Tours by Easy Day Thailand. 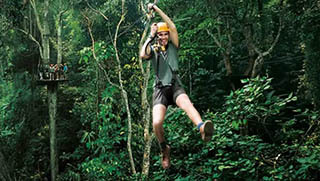 Fly like a Gibbon through the jungle of Chiang Mai, with a Zipline Adventure of a lifetime. Zip between 30 Stations with plenty of Fly time. A fun filled adventure surrounded by beautiful tropical vegetation. 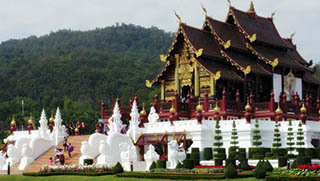 Discover the Beauty of Chiang Mai with private guided tours operated by Easy Day Thailand Tours. Visit all popular places and and hidden treasures with our licensed local guides and safe drivers. If you have any question or need more info about Things To Do in Chiang Mai please contact us. We will be happy to give you the best recommendations.